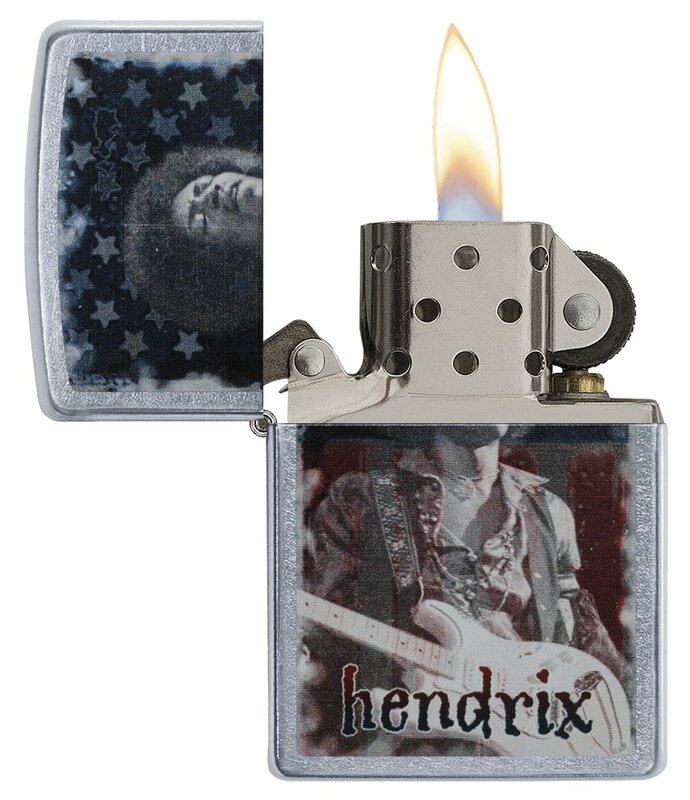 Superstar jimi hendrix changed the face of music, fashion and lifestyle. 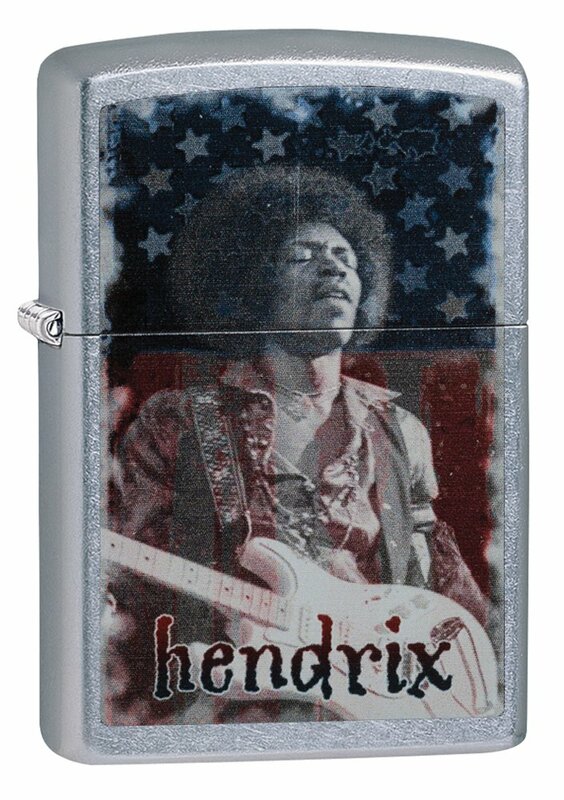 And now he’s changing the face of the iconic Zippo windproof lighter with this dynamic image of jimi in front of an American Flag, bringing back memories of his legendary performance of the star spangled banner, on a street chrome lighter. Lighter comes packaged in an elegant and environmentally friendly gift box, making this a perfect gift for anyone on your list. 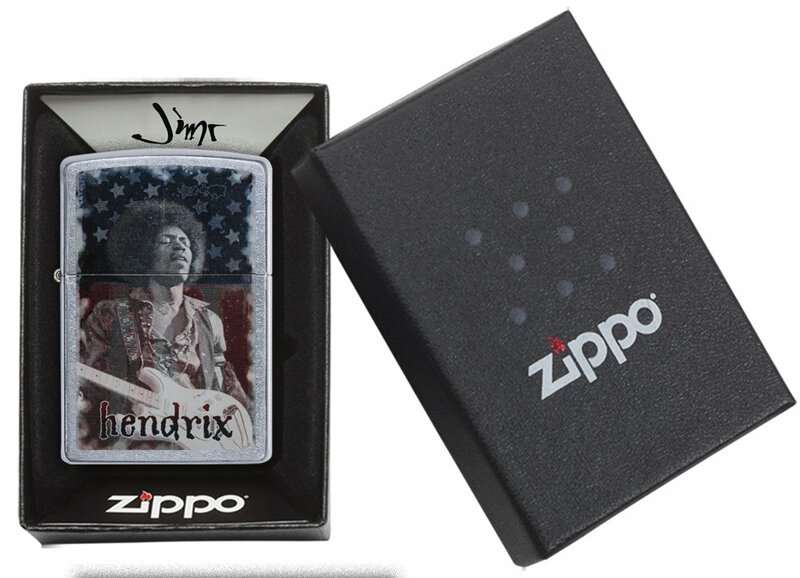 Made in America for more than 80 years, Zippo has been an American icon since wwii. 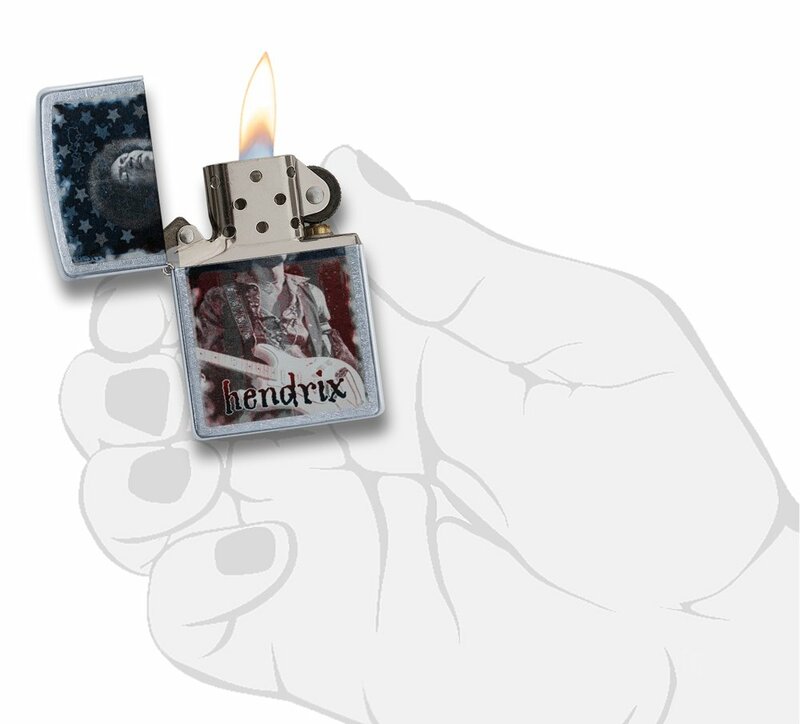 This iconic lighter is both functional and collectible. All genuine Zippo lighters feature a lifetime guarantee that “it works or we Fix it for free.” lighter fluid not included. Comes with one flint and wick already installed. Refillable for a lifetime of use; flints, wicks and fluid are replaceable and sold separately.